Through our words, actions, and gestures, we help them feel secure and supported. We’re focused on providing a nurturing and loving environment where they’ll develop and grow. 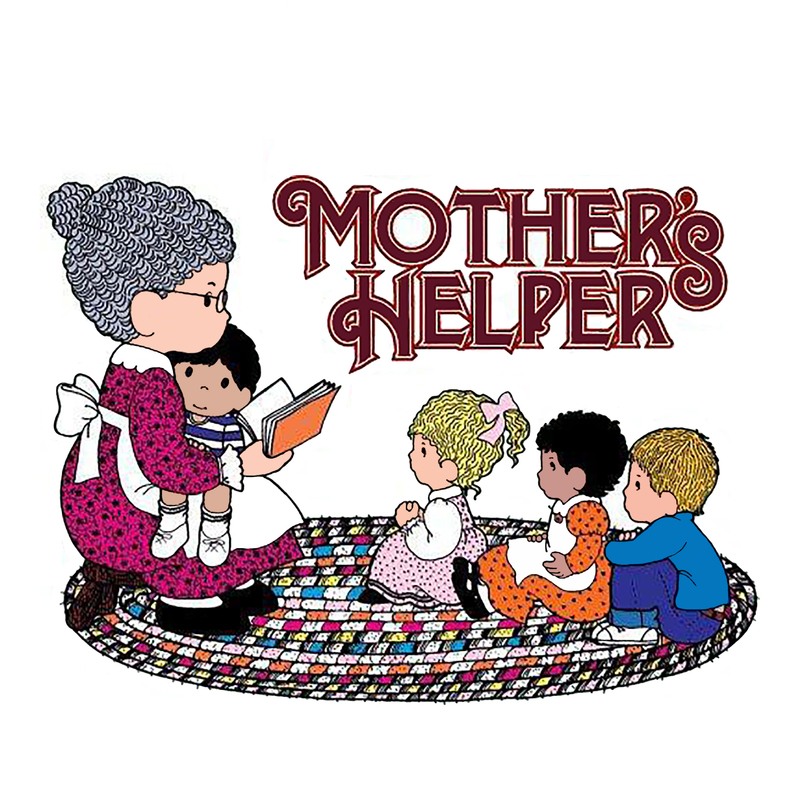 Call your nearest Mother’s Helper Child Care center with any questions you have about our preschool activities or policies.